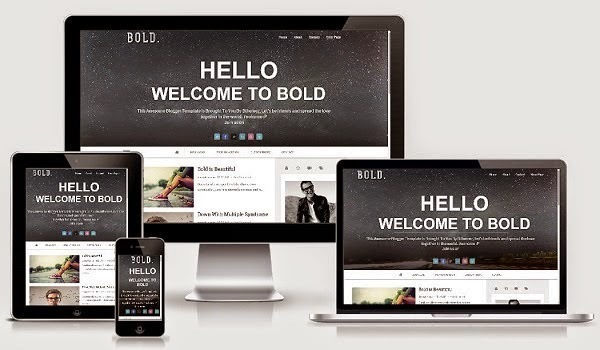 Bold Parallax is a fully Responsive It's a blogging layout design for all sorts of publishers. Great for review, news and blog sites,Features full width parallax header and 4 column footer area. This theme is responsive and so you don't have to worry about its style on different devices. It changes it's Dimensions according to the screen size. This design is specially designed to keep blogging in mind.